Discover the extensive selection of Ram accessories in Croton-On-Hudson, New York at Croton Auto Park Chrysler Jeep Dodge Ram. Our Ram parts department stocks an impressive inventory of genuine Mopar parts for every Ram model. Because each part is designed for a specific vehicle, you can expect the part you purchase to fit your exact model. 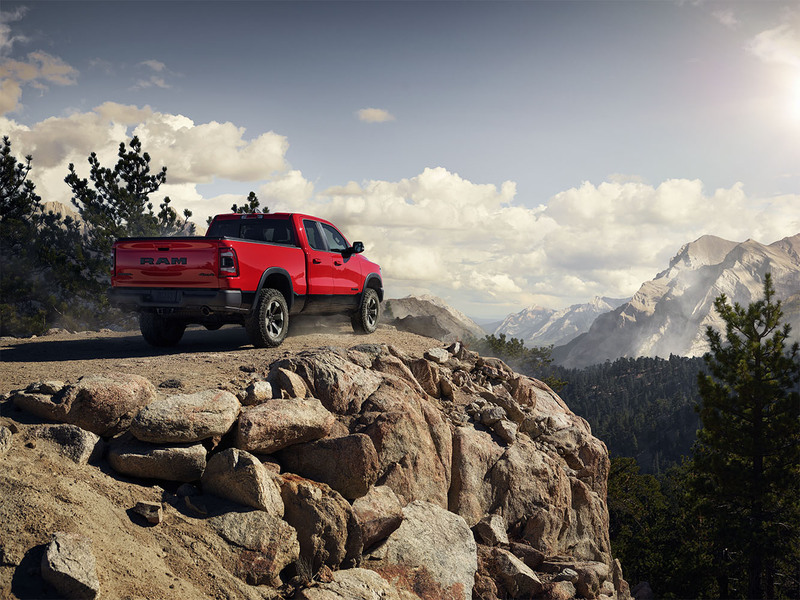 Whatever Ram accessories you need, you can trust that our parts specialists are always here to help. Come in today to explore our selection of Mopar performance parts and Mopar accessories. Order Ram Accessories at your Croton, NY Dealership. Are you searching for road-tested Ram accessories in Croton-On-Hudson? Come by the parts department at Croton Auto Park Chrysler Jeep Dodge Ram. 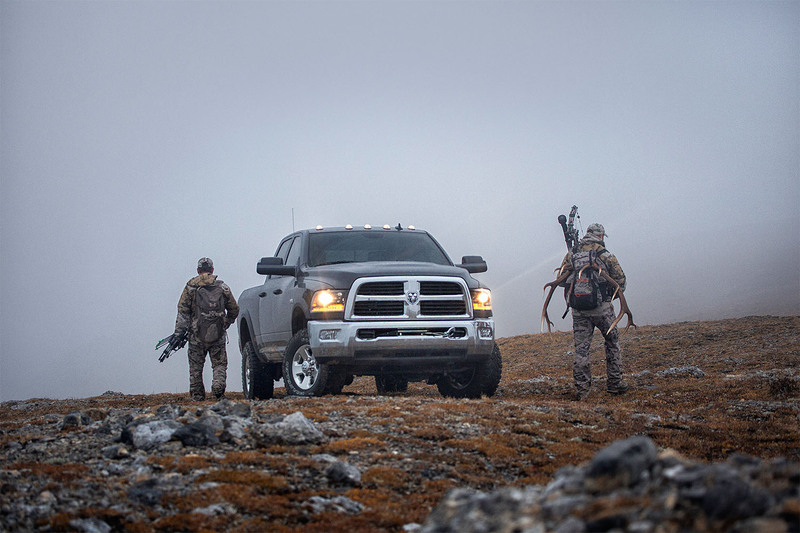 Whether you drive a Ram 1500, a Ram 3500, or a Ram ProMaster, you can find that parts you need to customize your ride for your comfort and convenience. We carry a wide array of interior accessories including cargo and trunk organizers, all-weather mats, and interior ambient lighting. If you are looking for exterior accessories, check out our available bike racks, roof racks, tow hitches, and splash guards.